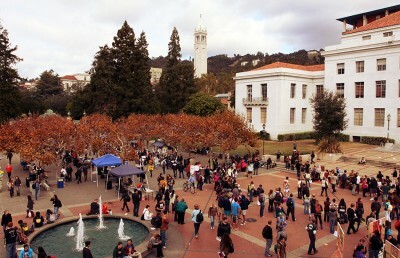 UC Berkeley was ranked the fourth best college overall and the No. 1 college for business majors in MONEY magazine’s 2017 “Best Colleges for Your Money” rankings. 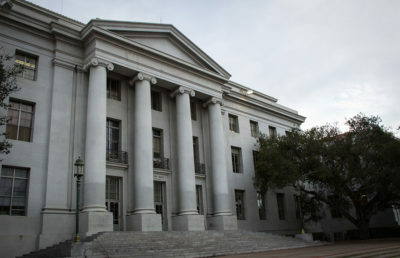 The campus was one of four University of California schools to be named in the top 10 of the overall rankings out of more than 700 U.S. colleges. 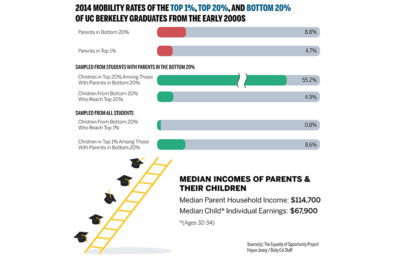 Campus graduates earn on average about $62,100 per year in the first five years of their careers — “16% more than their peers from comparable schools will make” — and 55 percent of low-income UC Berkeley students eventually become upper-middle class, according to MONEY Magazine. MONEY magazine senior writer Kim Clark said the MONEY magazine editorial team weighed a college’s “general affordability,” “quality of education,” and “alumni success and student outcomes” in determine the final rankings. In addition, according to the 2017 rankings for “Best Colleges for Business Majors,” UC Berkeley business major graduates’ early career earnings (earnings as reported for students with less than five years’ work experience) were the highest among ranked schools, at $72,100. Alex Park, the former president of campus business club Berkeley PBL and a recent Haas School of Business undergraduate program admit, said he was happy to hear the news of UC Berkeley’s No. 1 college for business majors ranking. Park also noted other factors — including campus student groups and the campus’s geographic proximity to Silicon Valley and San Francisco — that benefit students as well. 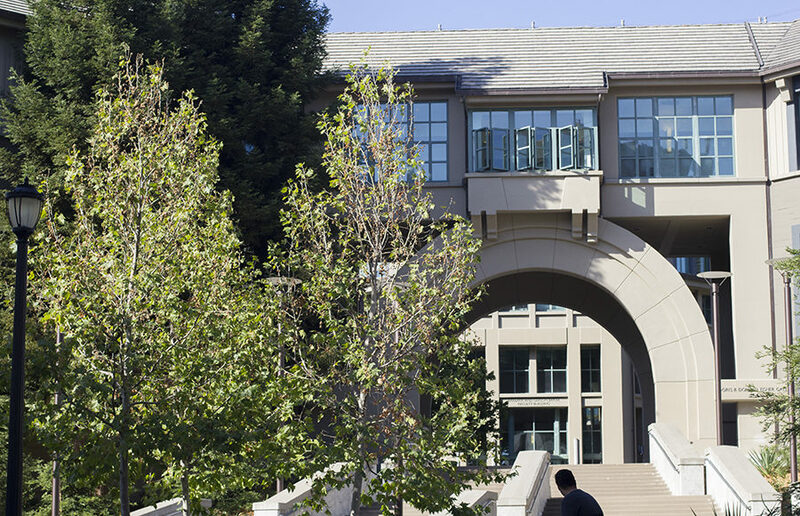 “Certainly UC Berkeley is one of the best schools for students interested in business, and that extends beyond just the business major,” Park said.